Candidates can purchase the scratch card from any NECO office nearby, and use the procedure below to check their results. 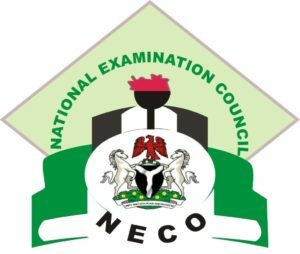 Below also is the NECO June/July 2018 Statistics released by the board. A Comparative analysis of candidates with 5 credits and above including English language and Mathematics for 2017 and 2018 shows 70.85 percent for 2017 and 71.48 percent for 2018, showing an increase of 0.63 per cent in 2018. Fill in your scratch card PIN number and Examination number details in the spaces provided. Check if the information you provided is correct, then click on the “Check Result” button to view your result.